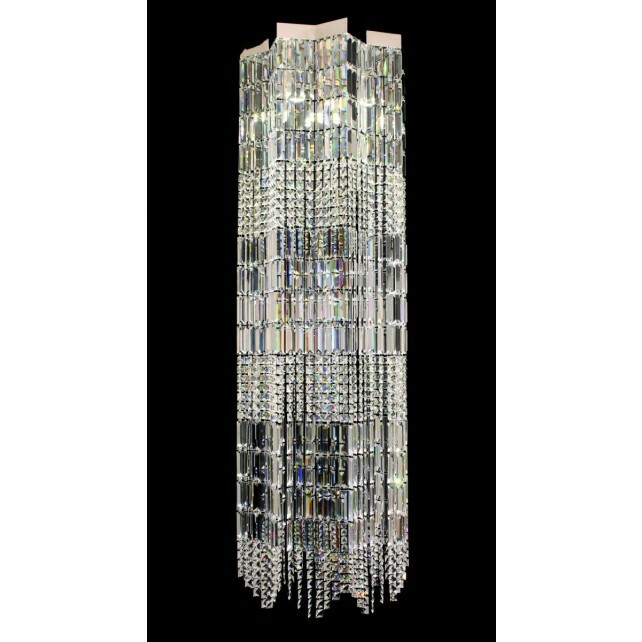 Additional to the impressive Crystal Art range from the Starlite collection by Impex, this exquisite 4 light LED crystal chandelier shows a large scale design decorated in crystals. 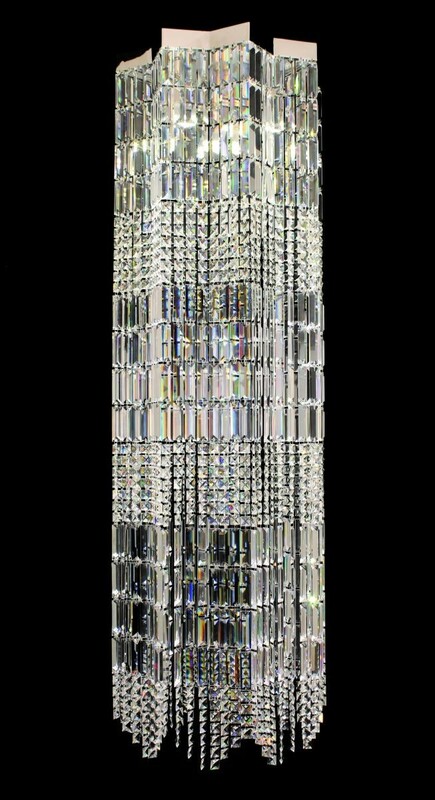 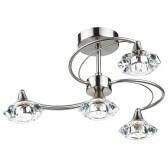 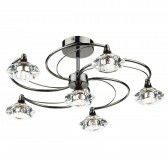 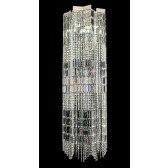 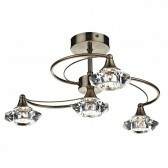 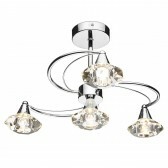 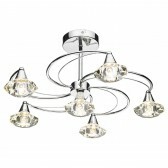 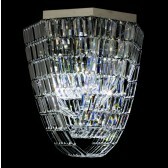 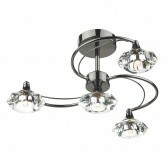 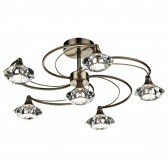 Showin with a chrome metalwork fitting, where strips of crystals hang forming an effective pattern. 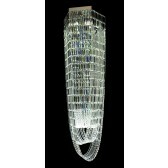 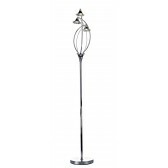 This light requires a large scale of ceiling height, therefore it would be suited to a larger hallway space in a home or commerical use in a hotel. 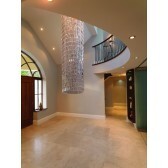 On request dimmable, remote controlled, colour changing bulbs are available.